Experts please identify if it is a facelift model? And tell me if its a facelift model or not? 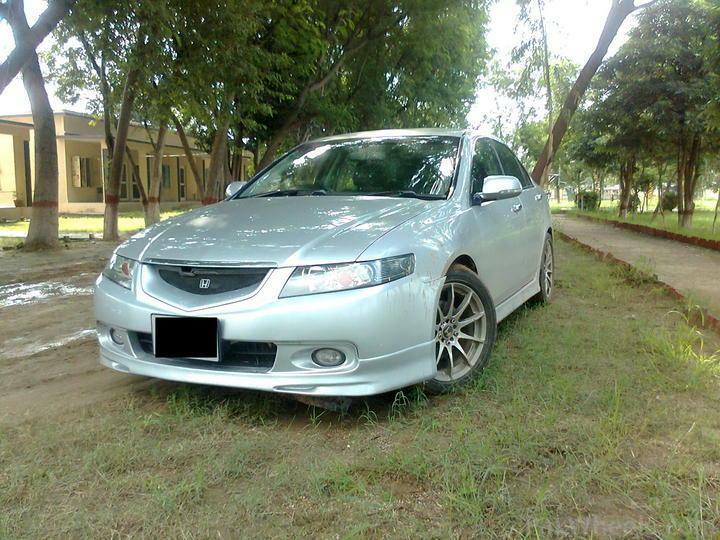 A facelift model of Accord CL7 CL9? Which grill should i install? Any suggestions? Where can I get it from? 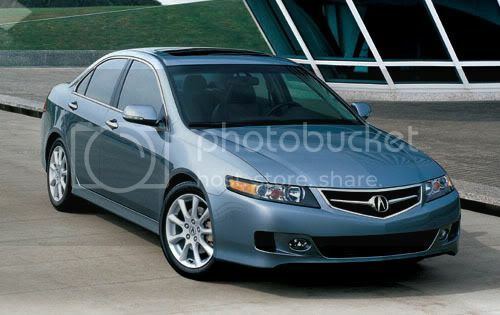 isnt it an accord with a mesh grille............?? facelift models had larger/more pointy front grilles (amongst other things) so this should be a pretty easy one to figure out. secondly im getting a feeling that urs is a facelift. The Euro R is based on the CL7,.. so it's possible that the S was as well. or did you mean that honda did not offer an S on the accord CL7? i'm familiar with the 2.4L "S",.. but it confuses me as to what model used what chassis. i know the euroR and CL7 are 2.0, CL8 is a 4wd 2.0 and the CL9 is a 2.4 but that's about as far as my knowledge goes. hopefully someone can explain more. Its now confirmed that its a facelift model. it is facelift model. this car was in lahore earlier btw where is it typeS grill ?